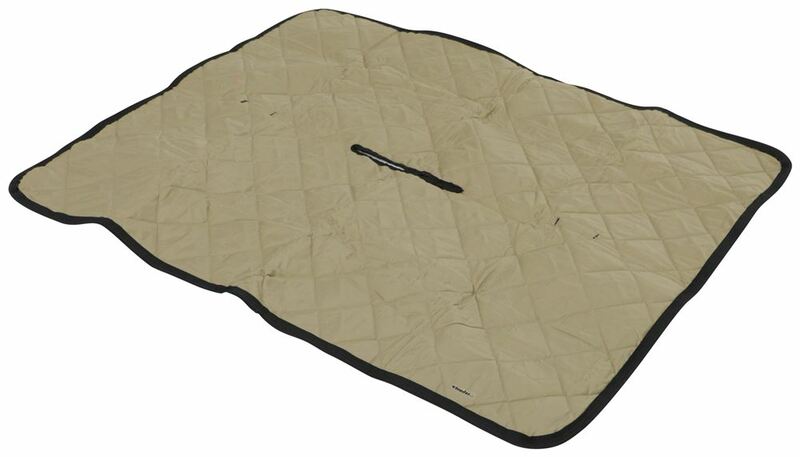 Protect your car's bench seat from hair and slobber and keep your pets comfortable on car trips with this pet pad. 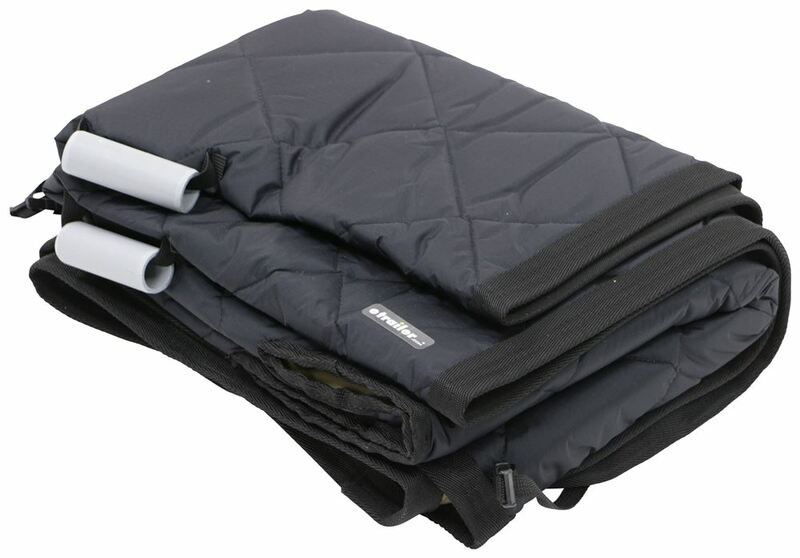 Made of soft, quilted material, the pad is easy to install and remove. When it needs cleaning, just hose it off and hang it to dry. 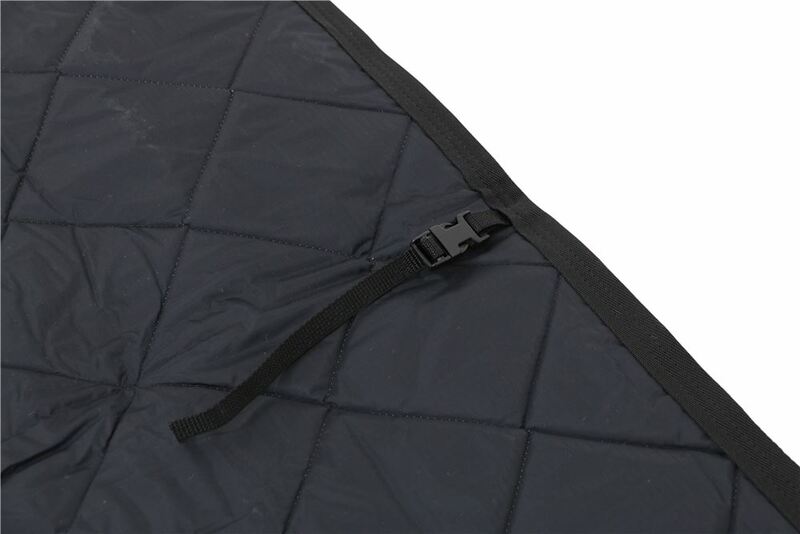 Lowest Prices for the best pet supplies from Covercraft. 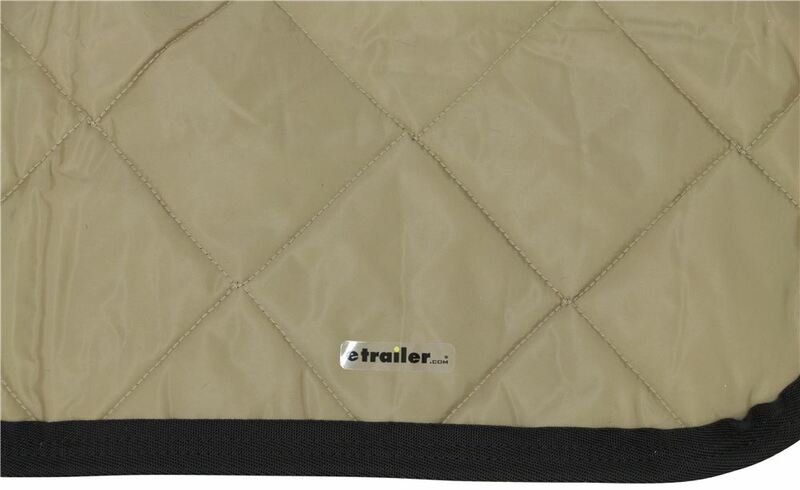 Covercraft Pet Pad Bench Seat Protector - Khaki part number KP00020TN can be ordered online at etrailer.com or call 800-298-8924 for expert service. 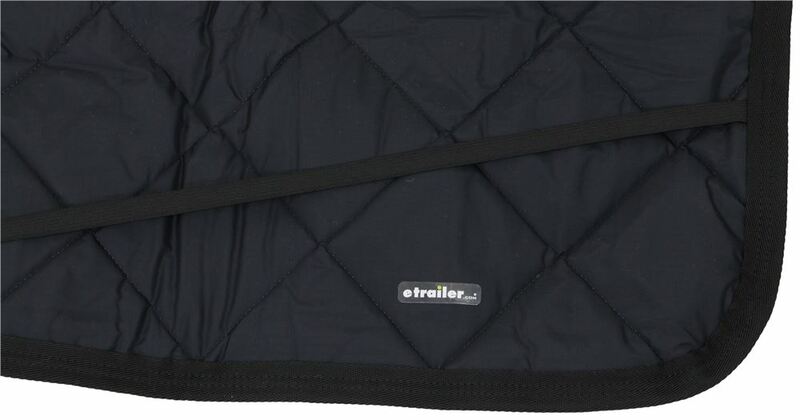 Today we'll be taking a look at the Covercraft Pet Pad Bench Seat Protector, part number KP00020CH in charcoal black. 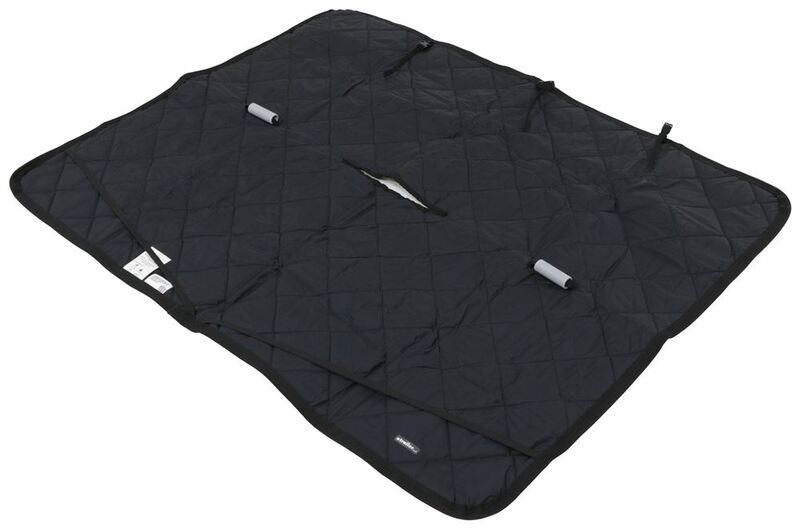 The Covercraft Pet Pad comforts your pet while on long car rides while also protecting your seat from pet hair, scratches, and other accidents. 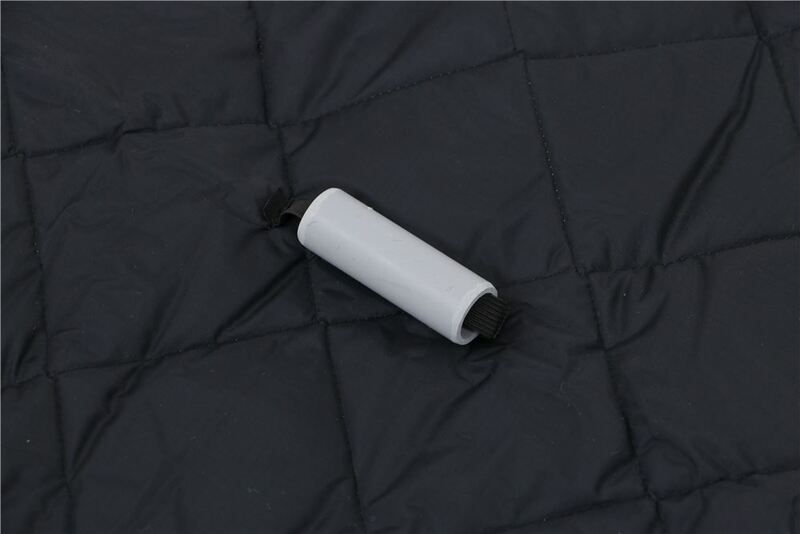 The top coat is made out of a waterproof, durable, PVC-coated polyester while the middle is made out of a soft cushioning. 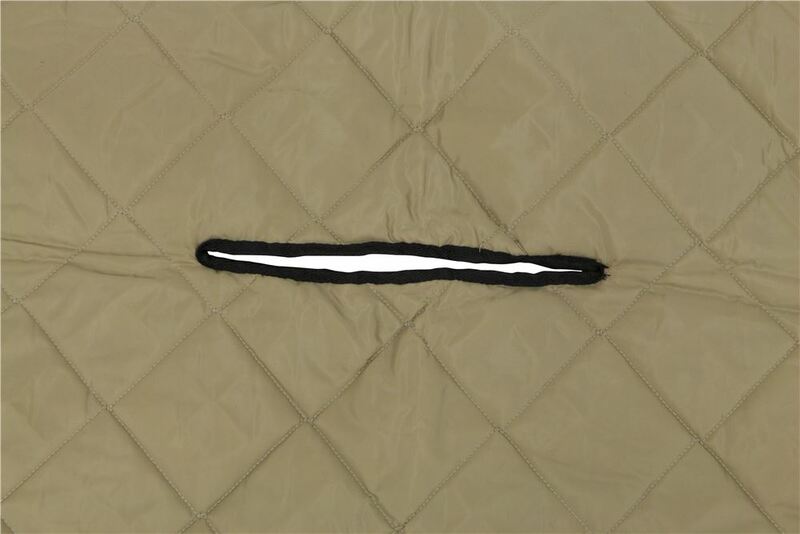 The underneath is a rip stop nylon liner that will prevent our pad from slipping while the top is quilted to prevent that cushioning on the inside from slipping as well. Pet pad also has the option to use your seat belts while it is installed. 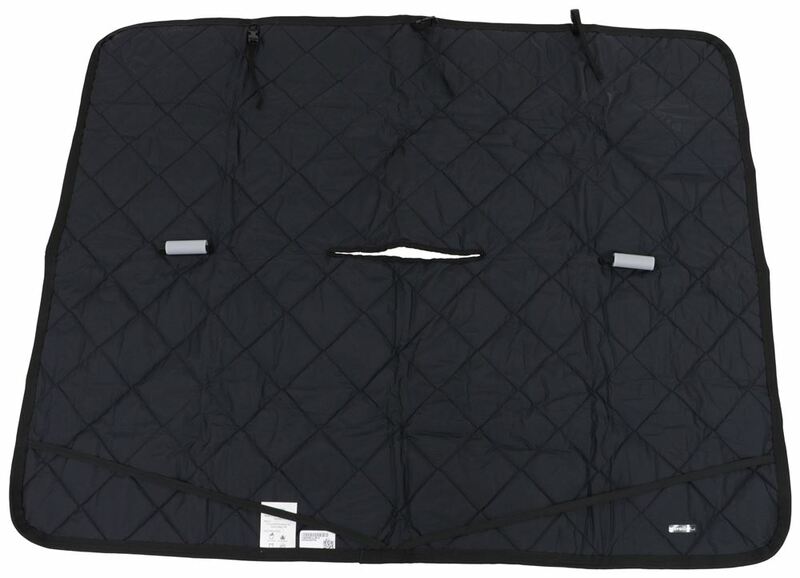 This comes in a variety of colors and fits many different vehicles with different bench seat styles. The dimensions for this are 48 inches tall by 58 inches wide. Now that we've gone over some features, we'll show you how to get this installed. We're going to start by laying our bench seat protector down on our seat. Once we have that bench cover laid out, we'll take the top portion and we're going to start by connecting it here to our headrests. We just want to lift our headrests up. We'll hold that up, and we'll take our buckle, we're just going to secure it around that headrest post. Then we can lower that headrest back down. Now, we can repeat the same thing for our other two headrests. Now that we have our headrests all secured in place, we're going to do the bottom here. We'll take our straps here. We're just going to tuck them under our seat. We can just flatten the whole thing out and affix it to our seat. 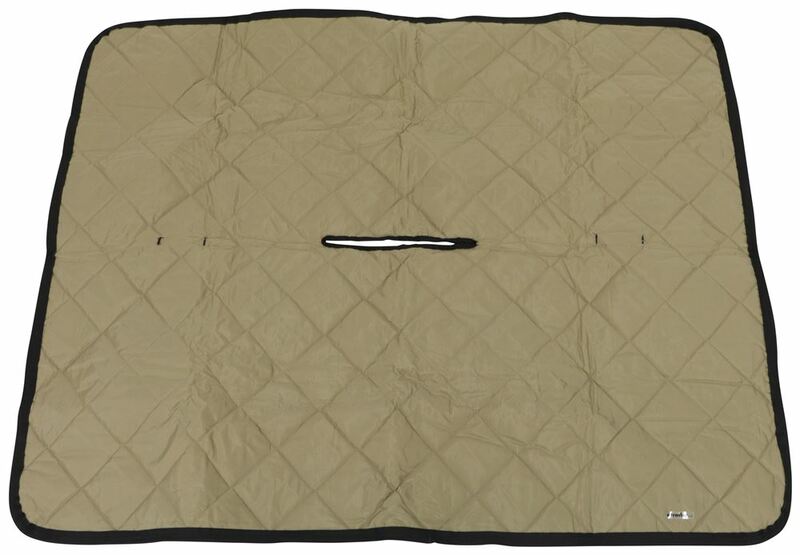 That's going to complete our look at the Covercraft Pet Pad Bench Seat Protector, part number KP00020CH. 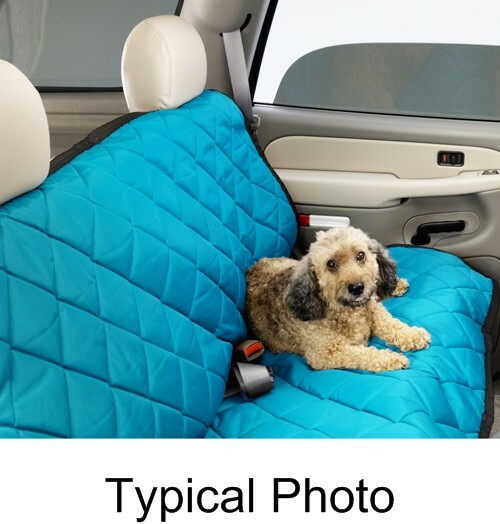 Order: RelevanceNewestRating - High to LowRating - Low to High Protect your car's bench seat from hair and slobber and keep your pets comfortable on car trips with this pet pad. 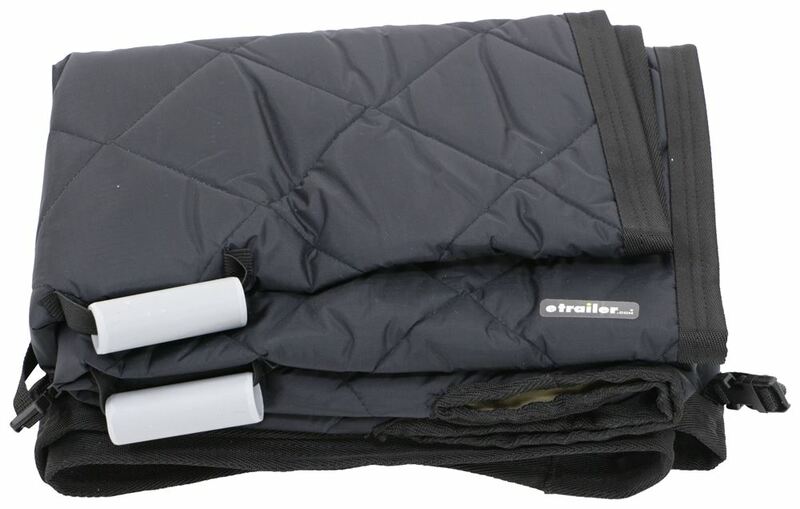 Made of soft, quilted material, the pad is easy to install and remove. When it needs cleaning, just hose it off and hang it to dry.